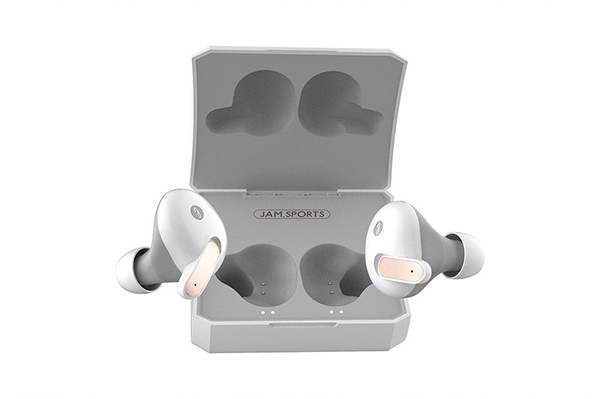 The Jamsports X1’s are great for running, because you have these awesome touch controls I’ve never had before when testing out wireless earbuds. The touch controls are so basic, they are actually awesome. 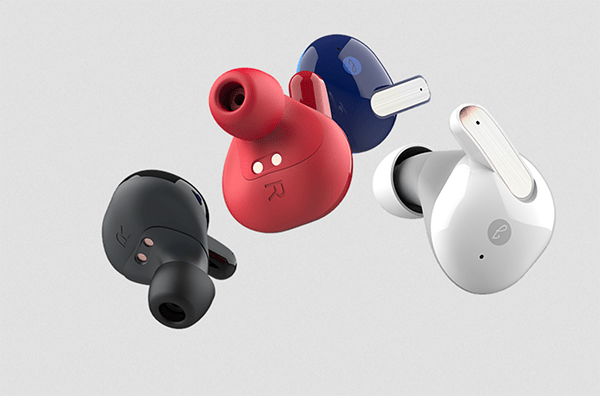 Other earbuds redial your last called number when pressing two times, these actually skip a song (like it should be). The X1’s sound okay, but not amazing. The bass is a bit flat and the volume could be louder. However, these do sound good enough and are worth the money if you go running a lot! You can find these here and here.